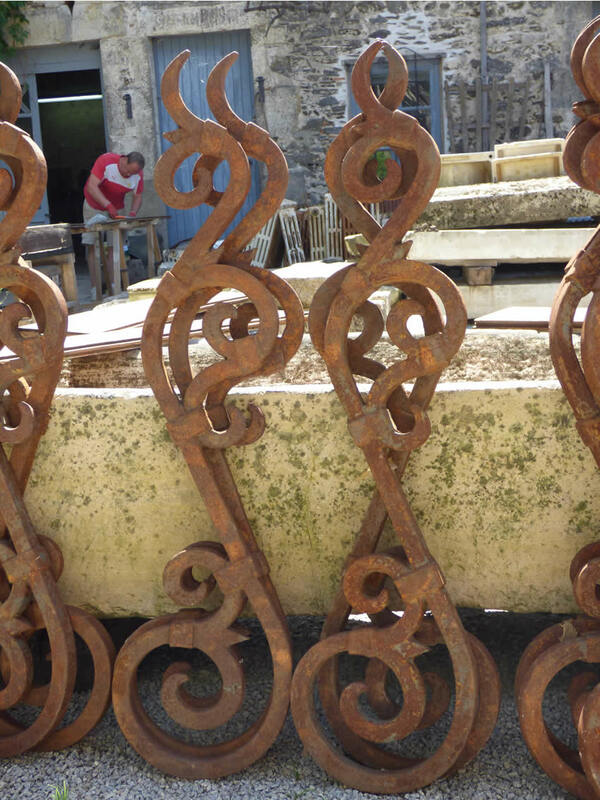 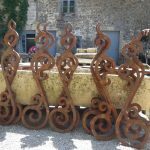 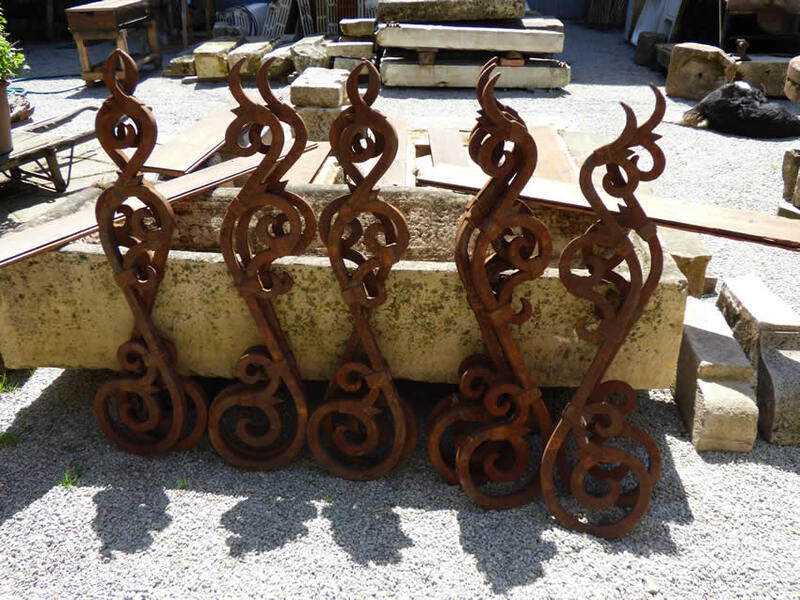 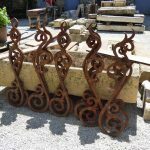 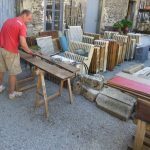 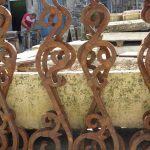 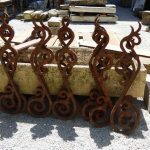 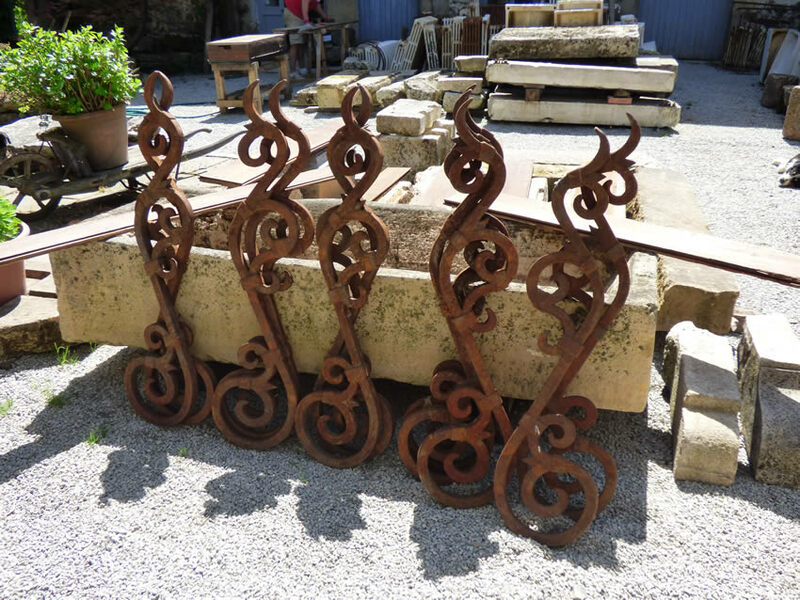 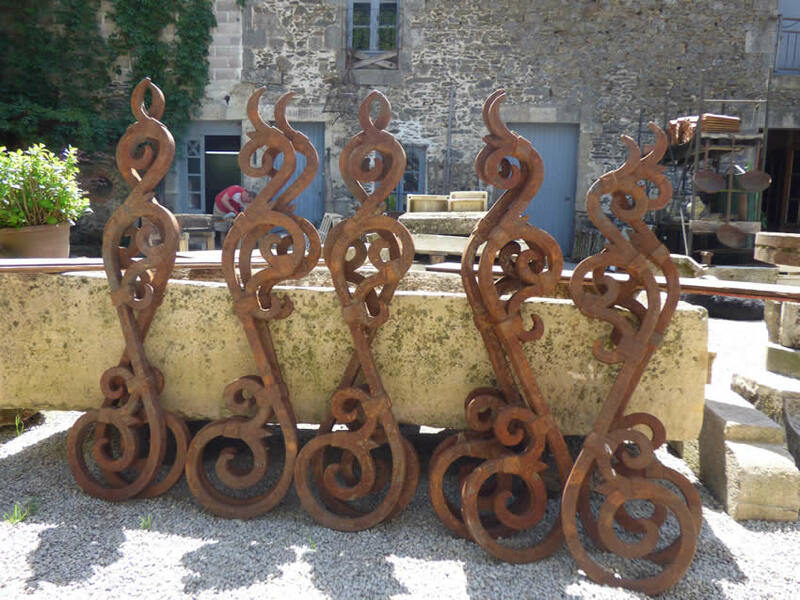 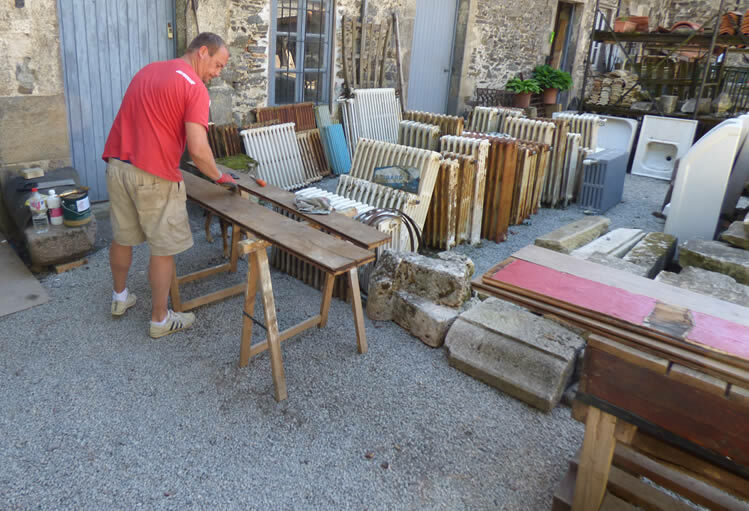 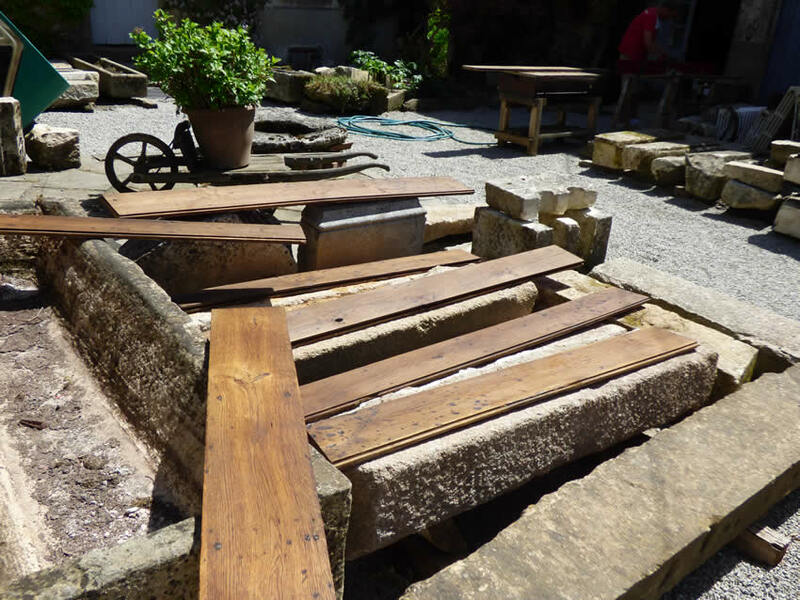 The weather can’t make it’s mind up yet but the sun was shining here at the Reclamation Yard and we have some interesting new things for you to ponder over as you make plans for Summer projects. 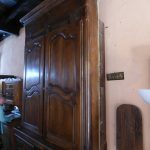 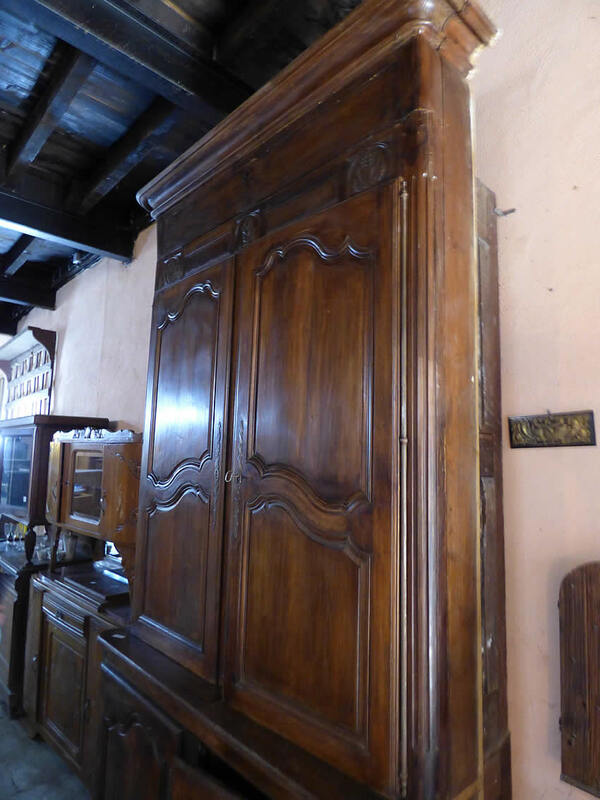 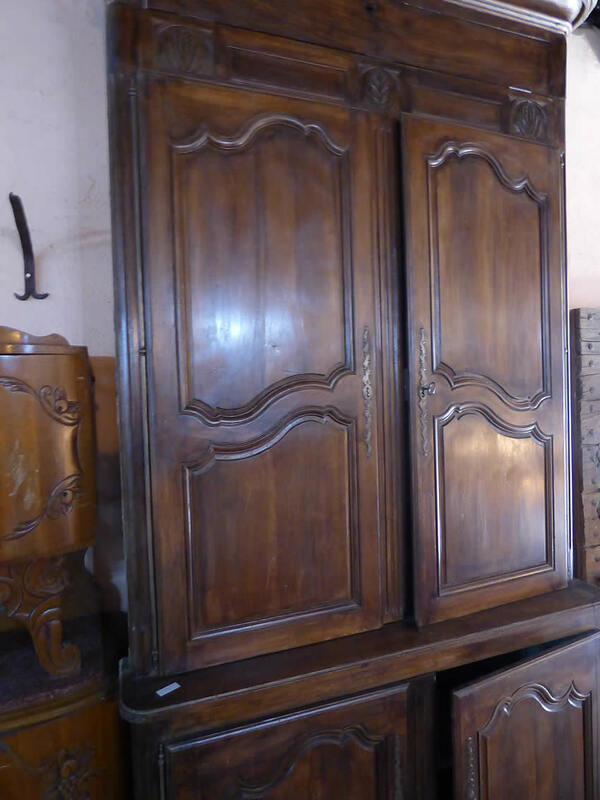 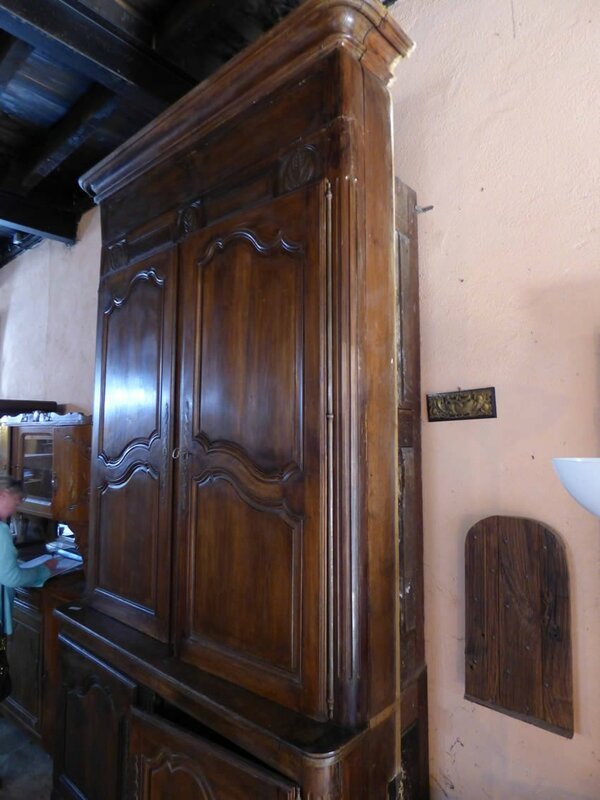 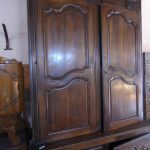 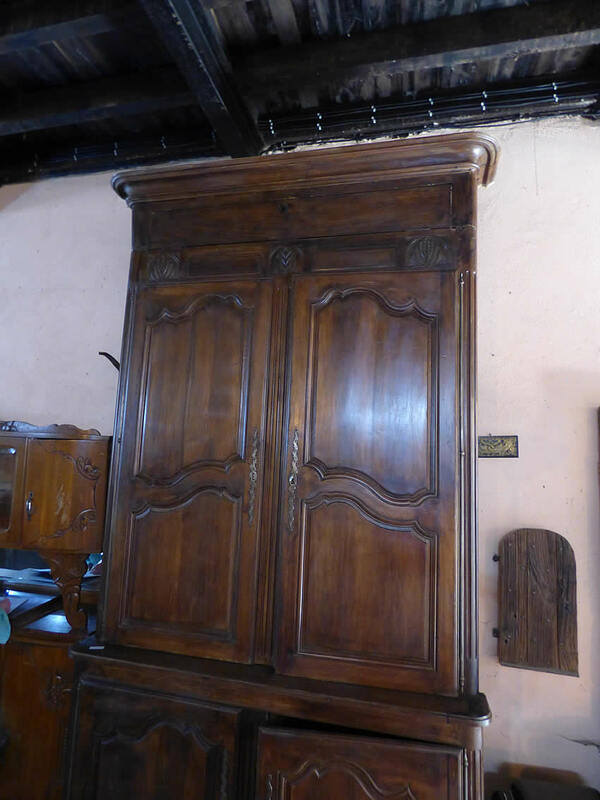 This was the linen cupboard at the Hotel Vienne and was made for the space it fitted. 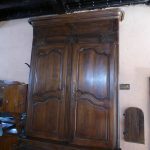 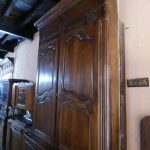 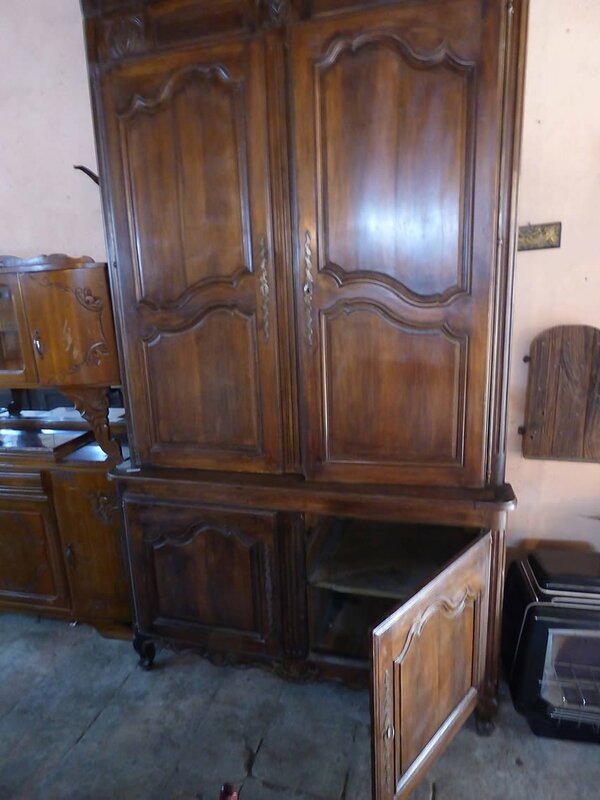 That said if you have the room it would be straightforward enough to make it into an incredibly impressive free-standing cupboard. 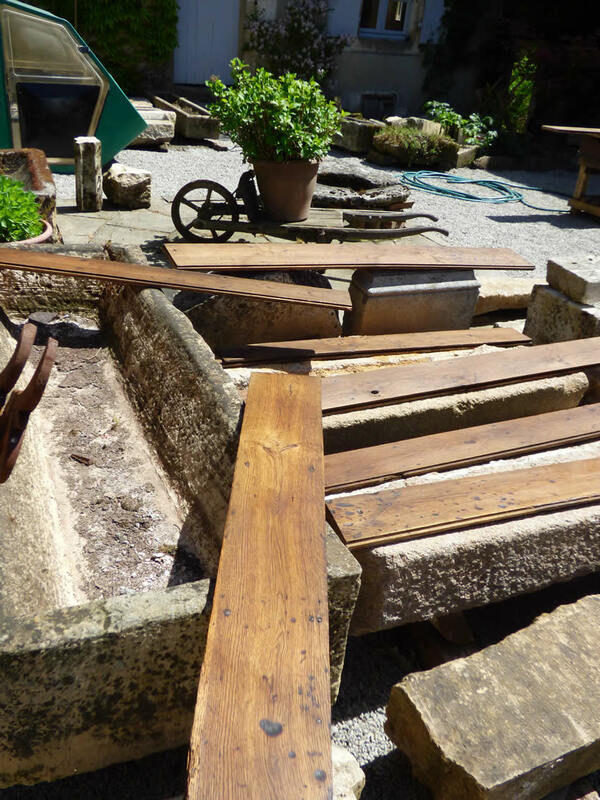 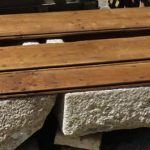 With our extensive experience, we’ve developed a method of removing entire floors for processing and relaying ‘as was’. 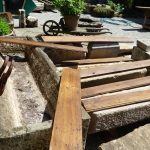 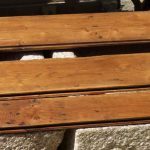 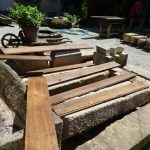 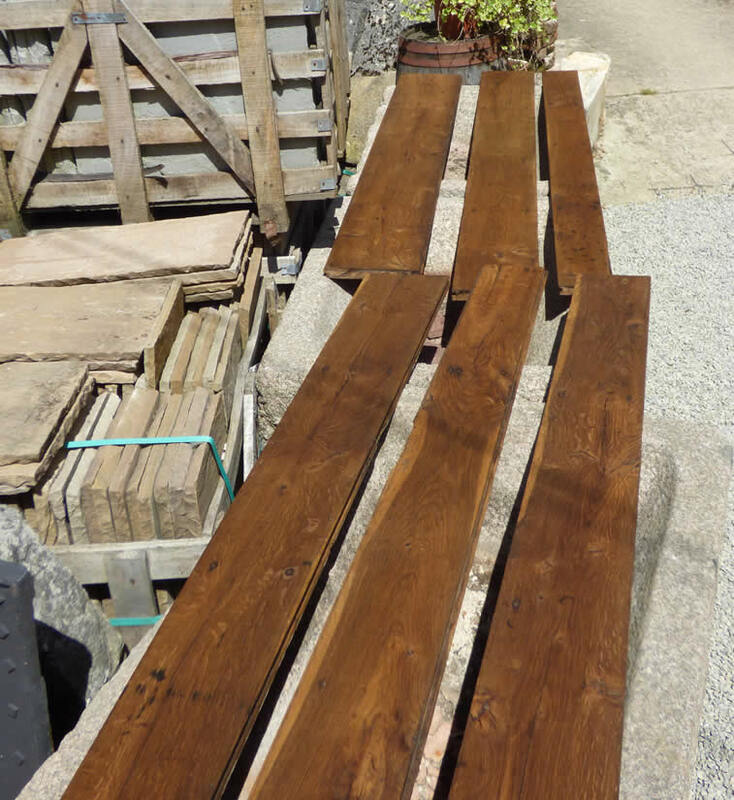 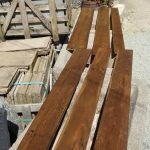 It’s a labour intensive process involving carefully lifting the boards, numbering them, pressure washing, scraping the tongue and groove, scouring, waxing and polishing but the result is magnificent. 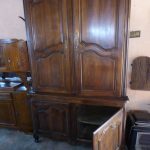 Call us on 05 45 30 72 04 if you’re interested in this.